Iarnród Éireann has said it expects there will be a reliable and punctual rail service on the Dublin-Belfast line tomorrow. The company said it was forced into placing restrictions on the line this morning as services resumed after a three-month break. 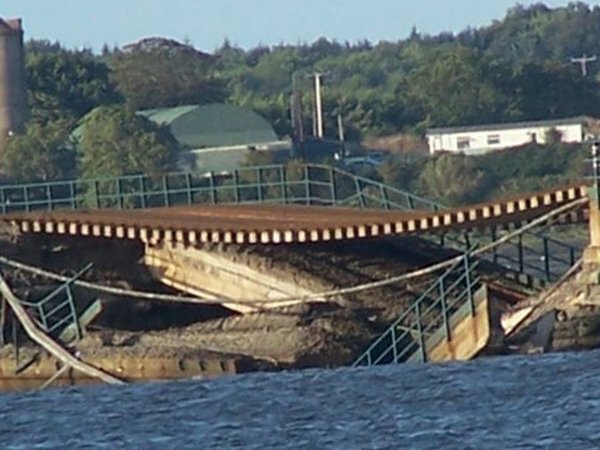 Services had been curtailed since August after part of the Malahide Viaduct collapsed into the estuary at the north Dublin town. Speaking on RTÉ Radio’s Drivetime, Iarnród Eireann spokesman Barry Kenny apologised for delays this morning. However, a spokesman for Rail Users Ireland, Mark Gleeson, said he was unhappy with services on the line today and how Iarnród Éireann communicated with its passengers. An investigation into the cause of the collapse is expected to be completed early next year. A train driver had a lucky escape this morning after his out of service train hit a landslide south of Wicklow forcing one carriage to come off the rail line. Mr Kenny said the driver was not injured in the incident. The Iarnród Éireann spokeman said up to 500 daily commuters will be affected by a decision to close the rail line between Wicklow and Gorey. 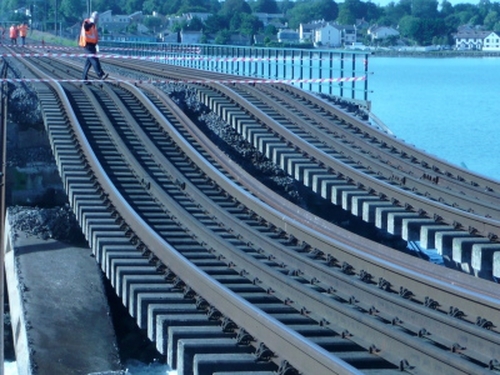 He said that a decision was taken on Saturday to close the Arklow to Gorey line due to the instability of an embankment. He said that following this morning's landslide, the line between Wicklow and Gorey will remain closed for two weeks. Bus transfers are in operation for rail services between Wicklow and Gorey.